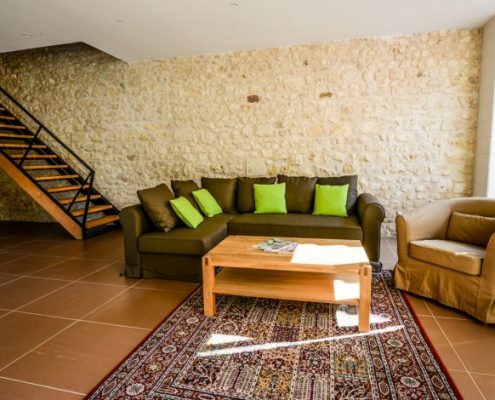 Enjoy the “Tilleul” which is a 110 m² 3-bedroom apartment for 6 people. Discover a comfortable living room, ideal to welcome both family and friends. Select the arrival date then fly over until the departure date and click to select it. For booking, please select at least 2 nights. For booking, please select at least one person. Your dates are available ! Your dates are unavailable ! City tax not included, to be paid on site. Indicative price: 0,80 € per person, from 18 years old. 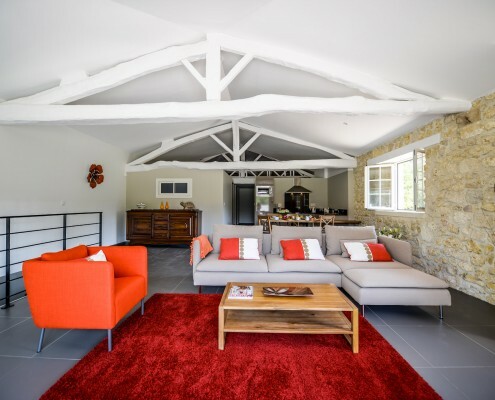 For holidays in Bordeaux, discover the châteaux and properties of the great wines of Bordeaux, enjoy luxury accommodation in the Médoc thanks to our charming cottage with swimming pool.